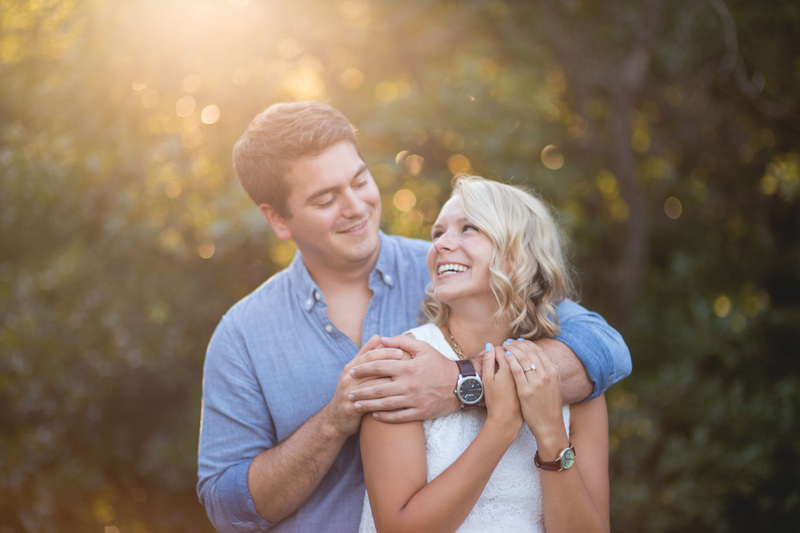 Engagement photos are like the first date in front of our camera. 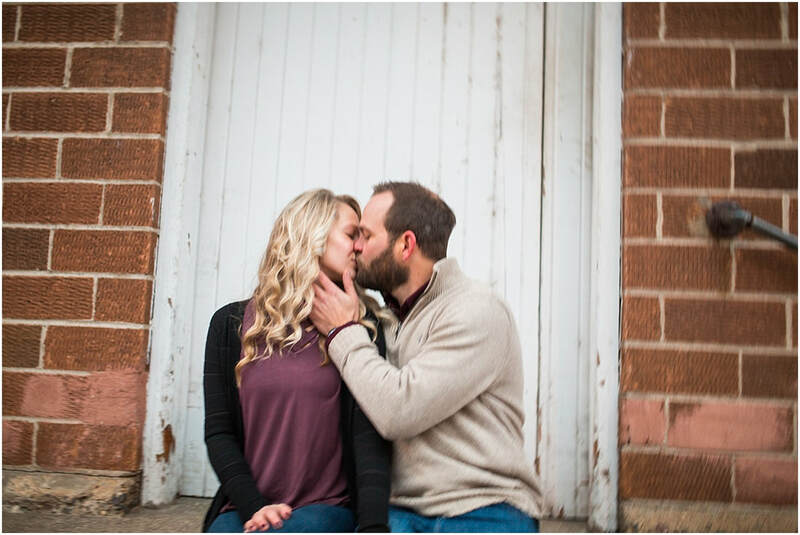 Our passion is capturing a couple in their element. Getting to know you before the day helps! We will talk about who you are, how you met, where you like to go, & what you like to do. 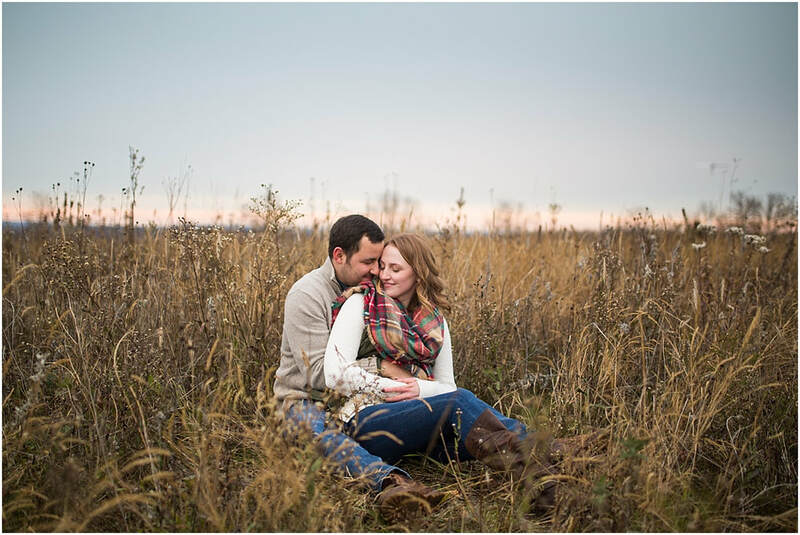 We'll then pick a location to shoot your engagement photos whether that's checking out the frozen Minehaha Falls, hiking at Afton State Park, sipping coffee at a local shop, or... well, up to you and who you are as a couple!